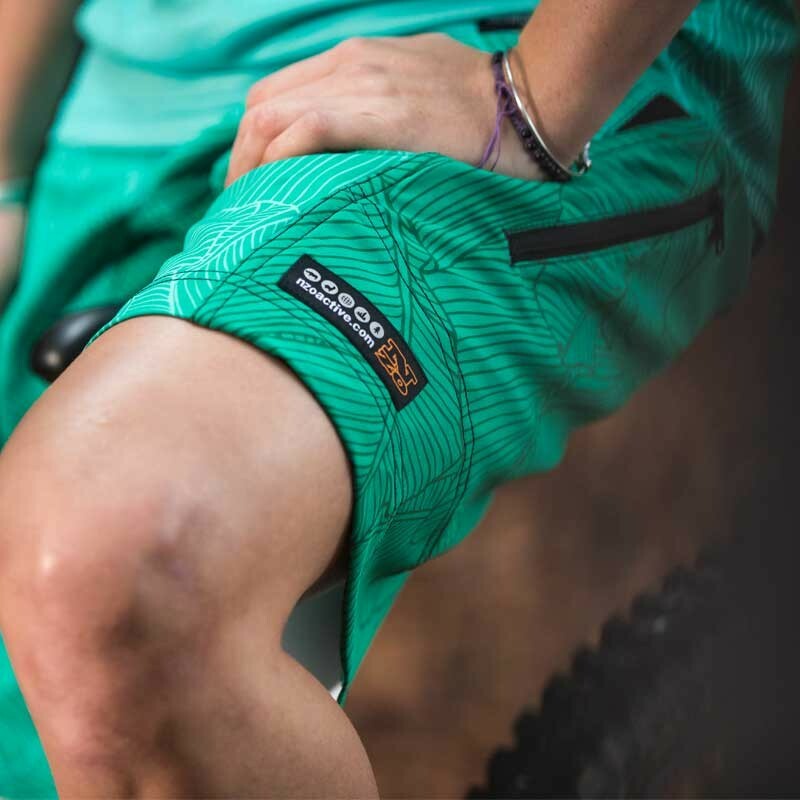 Finely cut and critically constructed clothing designed to be ridden on the biggest adventures, over the harshest terrain and in the most arduous races. 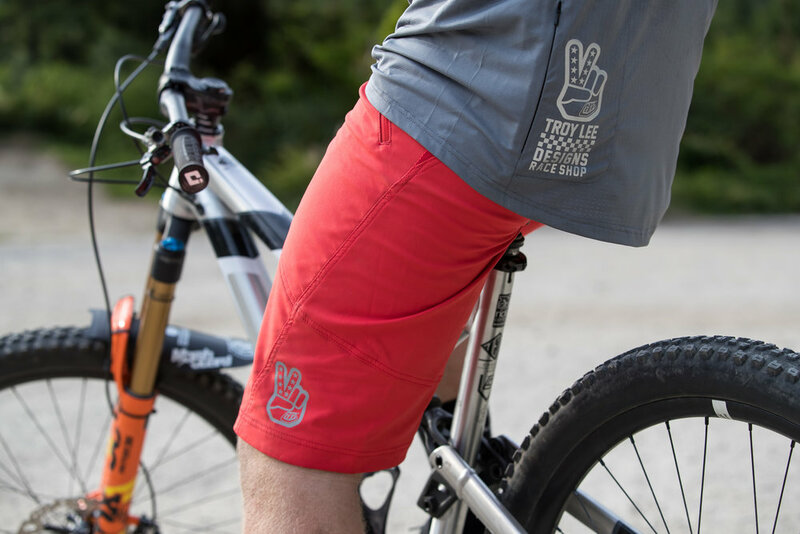 There's no excuse to not look good, feel good and ride good in the freshest clothing from NZO and TroyLee Designs. 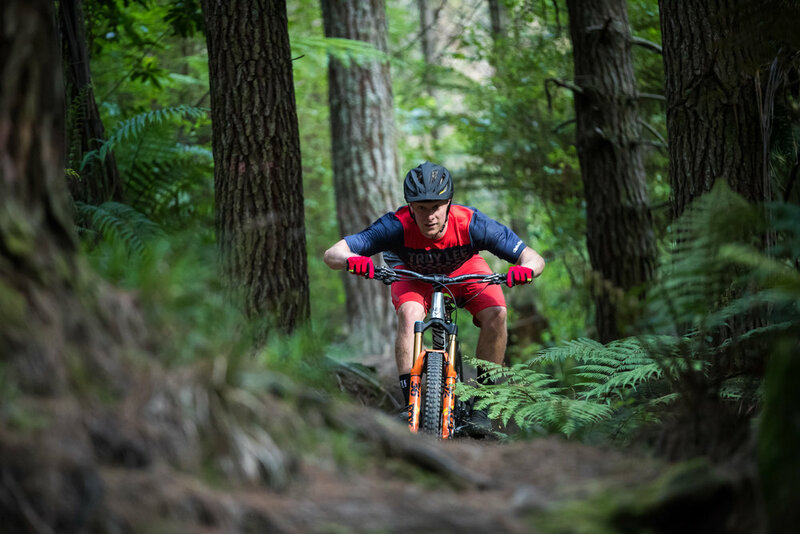 Born in New Zealand, where doing stuff outdoors is a way of life, and having good, simple, durable gear that works is an important part of living well. NZO began with ideas based on our experiences travelling, riding bikes, and living simply. We're proud to sell NZO products and the lifestyle that accompanies them to people like us who need the right gear to live like this. "For the worlds fastest racers" isn't just a catch phrase at TLD, it's a mantra to live by. Everyday their athletes go out there and lay it all on the line. TLD strives to provide them with products that withstand the rigours of professional racing. 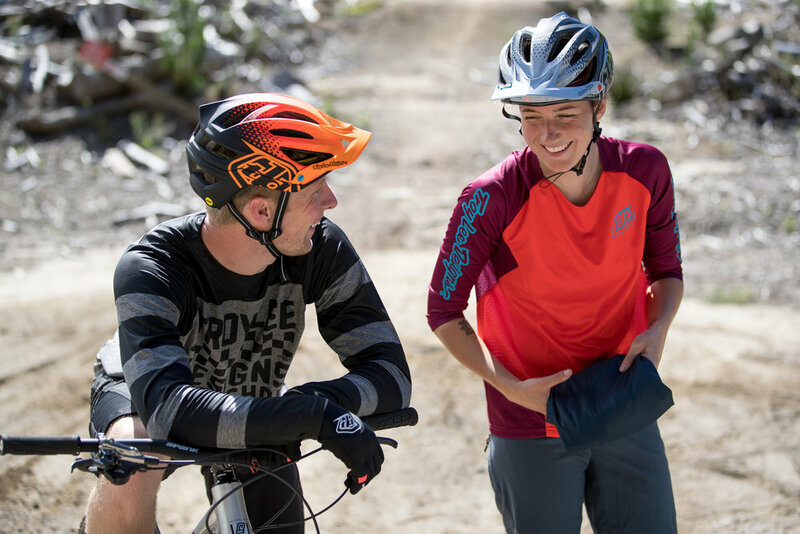 Products with intelligent features that allow them to perform at their best and can be enjoyed be everyone on the trails. The end result is a line of products that help you stay focused on your activity, and look great doing it. TLD have thought about your equipment, so you don't have too.